Corrective jaw surgery, also known as orthognathic surgery, is used to correct injuries and abnormalities in the bones of the jaws and teeth. 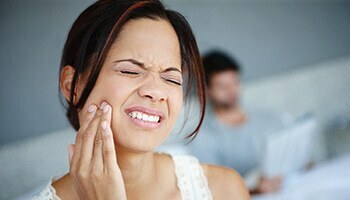 Problems associated with the jaw can often lead to issues with chewing, talking, sleeping, and even breathing. This kind of surgery can be used to treat problems on its own, or it could also be used in conjunction with other orthodontic treatments to not only improve a patient’s overall oral function but health as well. How Does Combined Orthodontic/Surgical Treatment Work? 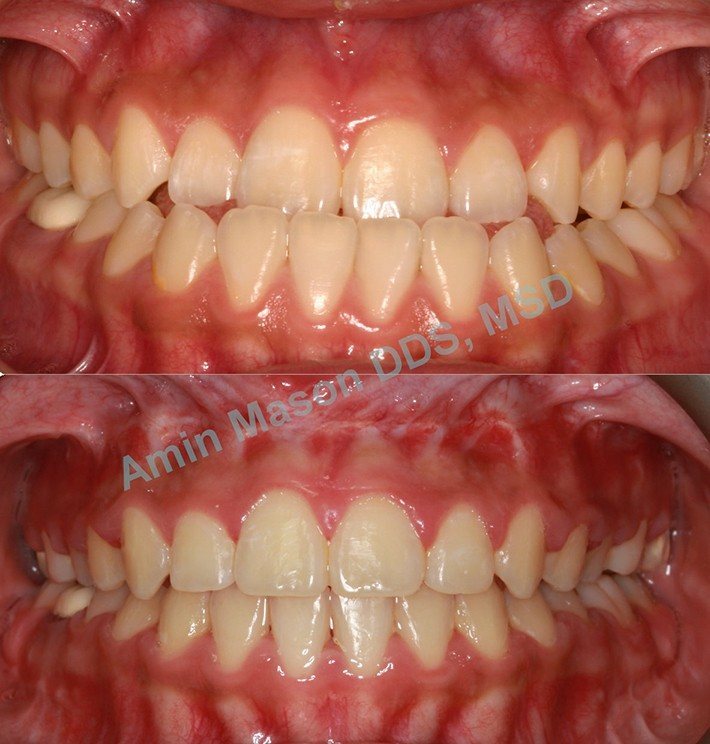 In a case where a patient requires both jaw surgery and orthodontic care, this treatment plan will be coordinated between Dr. Amin Mason and a local oral surgeon. It will start with what is called pre-surgical orthodontic treatment, which is where Dr. Mason will use braces or aligners to slightly straighten the teeth in order to reduce the amount of work that needs to be done during surgery. The patient presented with class III profile and underbite. The patient underwent orthodontic and surgical treatment. 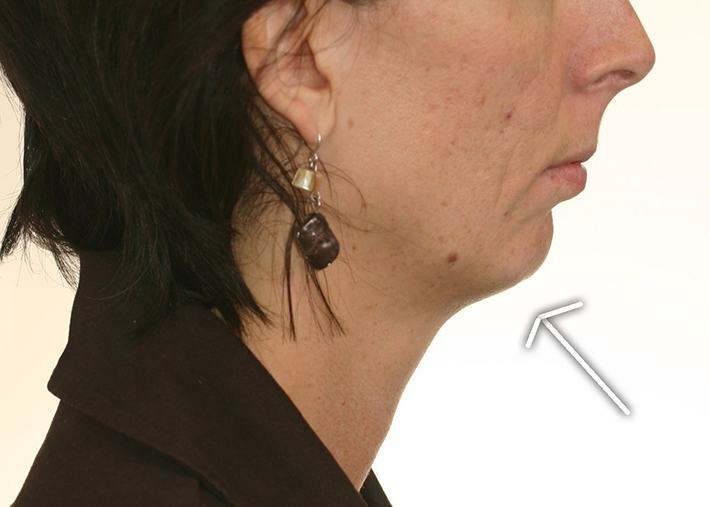 Facial profile showed significant improvement. The following patient presented with a class II profile with a deficient lower jaw. The patient refused surgical treatment and elected to only align her teeth. If your teeth or jaw are misaligned, you can start getting the orthodontic care you need today just by contacting our office for a consultation.